The Hosta Garden in Olympus Cove. Photos by Richard Markosian. Burton Johnson describes Hosta House as “a shady business”. But unlike other shady operations, which require stealth and evasive practices to elude the authorities, this shady business is actually legal. 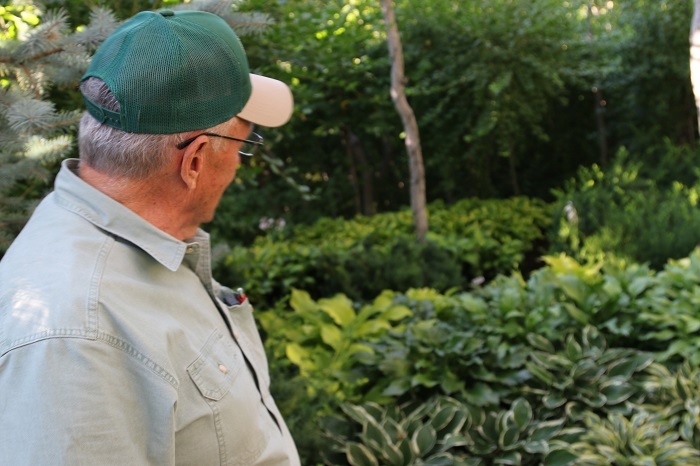 Johnson grows and sells ornamental shade plants called hostas. We drive about five minutes up the foothills toward Olympus Cove. Entering the Eccles estate, the views of the city and Mount Olympus are striking. If you haven’t heard of Spencer Fox Eccles, Google him. (Anyway, you should know him. It seems like his name is on half the buildings on the University of Utah campus including the football stadium). The Eccles are a remarkable family, but this story is about the man who designed their shade garden—Burton S. Johnson. Johnson says he took an interest in ornamental horticulture when he was just ten. That’s when he tore out sagebrush and planted a lawn in the front yard of the farmhouse his family lived in in eastern Utah. 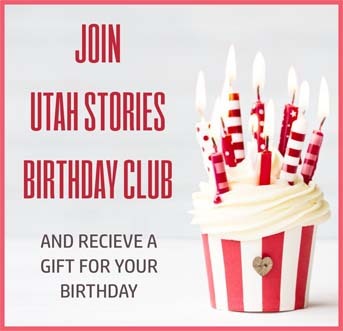 Years and a multiple front yards later, in 1975 after graduating in accounting from the U and working as an office manager he founded a wholesale greenhouse in American Fork. That’s where, over 35 years ago he began thinking about creating Hosta House. Something which 10 years later he got the chance to start doing and has for over 25 been doing. What’s more, ironically, he’s back where he was 10 years old, gardening it in his front yard. Burton S. Johnson in his garden. The concept is one of both form and function. The form is many trellises and raised beds. 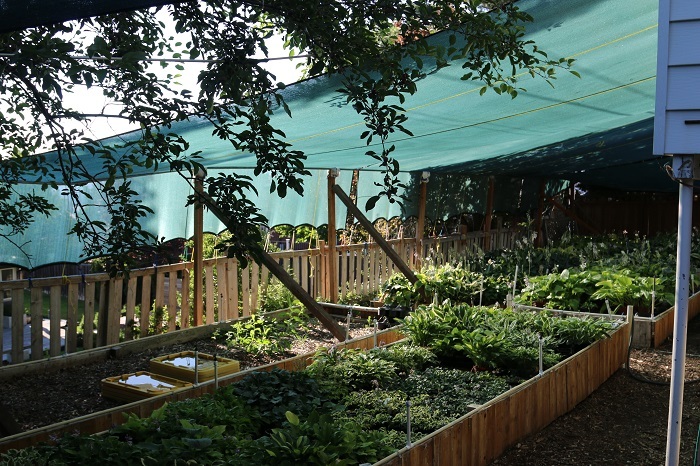 Draped over the trellises are shade cloths. Attached to the raised beds are misters to water tropical looking plants in the arid Utah desert. Which is surprising because the tropics is one of the only places they don’t grow. They especially love cold climates, even as cold as Laramie Wyoming. It’s about 100 degrees in my car; it’s probably eighty degrees in his shade garden.. “Shade solves virtually all urban environmental challenges, ” Johnson explains. And helping to do that is the reason he jokes about shady business being good for the environment. Thousands of green-ribbed hostas are flourishing under the canopies. Johnson’s front yard appears like a botanical park tucked inside of a suburb. The curiosity draws motorists attention, which is the only advertising Johnson uses. “Of course I know who you are, Mr. Eccles, everybody knows who you are,” Johnson responded. “ I’ll always remember his response, because as important as he is, he was still as gleeful as a kid, when I told him that” . 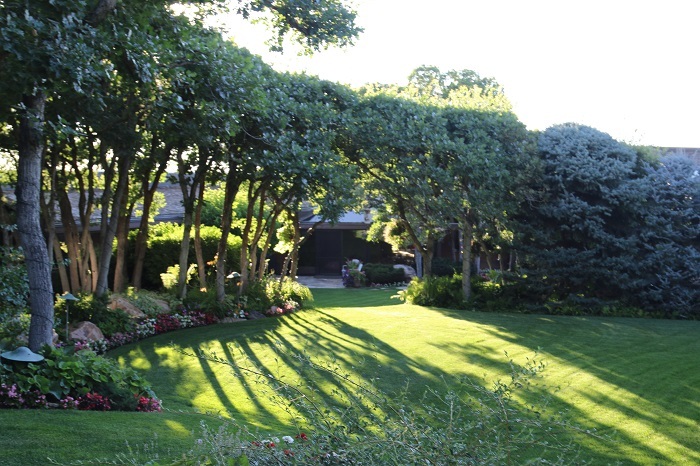 Burton got to work designing a variety of garden spaces for Mr. Eccles in and around his estate. The various garden areas are connected by small trails. Ground cover cushions the pathways. The scrub oaks are trimmed tall, creating the shade that allows the hostas—a tropical humid-climate looking plant —to grow in the arid high-elevation Utah desert. “Hostas originated on the islands of Japan and Korea and the coast of China. In the botanical world they aren’t very old. No fossils of them have been found. Everyone’s guess is that they are 10,000 to 15,000 years old. Hostas are unique because there is such a wide variety of them. “Enough that I’m able to create a beautiful botanical garden using them and them alone”, Johnson says. “They are a favorite of ornamental gardeners, especially well-to-do ones like Mr Eccles” . Johnson is gleeful about his garden, one reason being it’s economics make it possible to supplement what he receives in retirement income. Whereas urban farmers growing food make an average sale of $5 to $10, people come to his yard and leave having spent $100’s, sometimes $1,000’s of dollars. “Yesterday I made two sales amounting to $790 . Customers don’t come and buy a single plant, they buy enough plants for their entire yard. 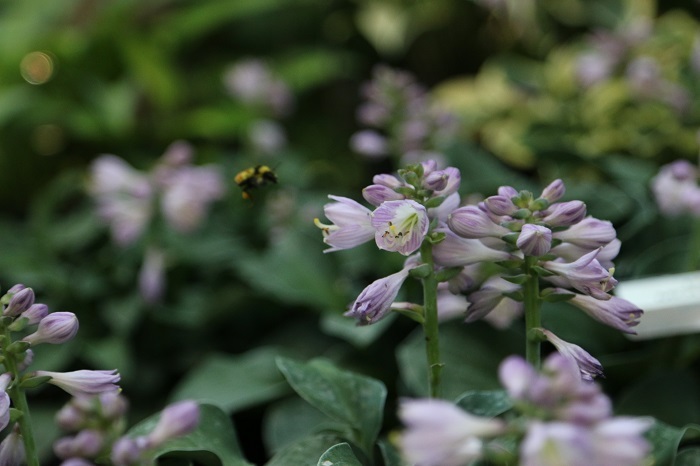 I realized there couldn’t be a better plant to grow than varieties of hostas in a small area in my yard,” Johnson explains. Small is a relative term. Johnson has thousands of plants covering every possible area in his front and back yards. It’s always inspiring to witness a person who operates a lucrative business out of their home. But was it difficult for the government to approve a home-based retail operation? “Yes, but I knew what to expect because I had jumped through all of those hoops years earlier with my nursery. And Luckily, because the garden was so beautiful and because I was respectful and cooperative they changed the laws to accommodate it. Something that was the right thing to do and I am really proud of them for doing it. 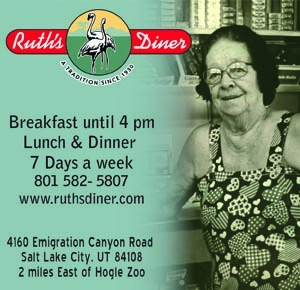 That’s because it has allowed Johnson to supply Olympus Cove residents and the rest of Utah with their hosta fix. It’s obvious from my thirty-minute tour that certainly the Eccles can’t get enough of them.